You are assured to have the best possible talent resource for your project and budget. MetaOps™ ensures through the rigorous 300+ Evaluation and Screening process that all Contenders are qualified to be certified as MetaExperts. 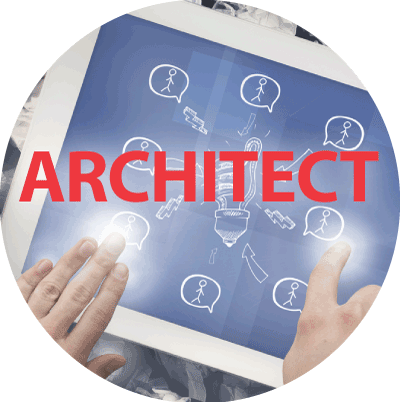 Transformation Architects bring more than 20 years of experience, specific skills, industry knowledge, and understanding of the ‘C suite’ challenges to solving difficult organizational problems by leveraging their vast experiences and TOP Facilitator skills. These highly skilled experts are the best choice when you need to solve the most complex and challenging business problems, and require the ability to formulate enterprise level strategy and connect the strategy to the best tactical actions. You can expect a 10 to 1 or more return on your investment with this type of expert. 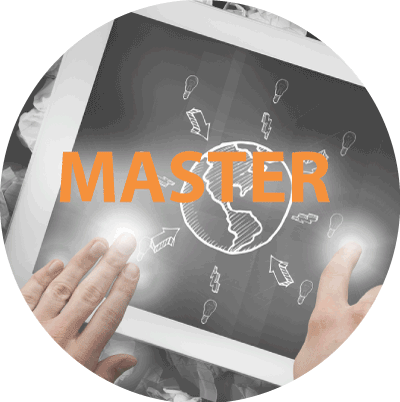 Master Experts are top talent with 10-plus years’ experience and a deep knowledge of technical skills and your industry to solve your operational excellence problems quickly. These exceptionally skilled individuals are absolutely qualified to handle challenging organizational problems such as putting troubled programs back on track, leading large teams in transformation efforts and providing ‘masters level’ analysis and mentoring for improvement projects. When failure is not an option and you need something that has ‘been there, done that’ many times in their careers, these pros are in their element. Experts are the best in their class with five to ten years’ practical experience and the skills to step in as part of your team overnight. When you don’t need another consultant and you just need to “Get It Done NOW” with ‘arms and legs’ on tactical initiatives, the Expert level is the one to choose. They’ll roll-up their sleeves and dig into the heavy lifting of analysis and implementing the blocking-and-tackling tasks to get results quickly. The Expert is a great choice when budget is a big consideration. 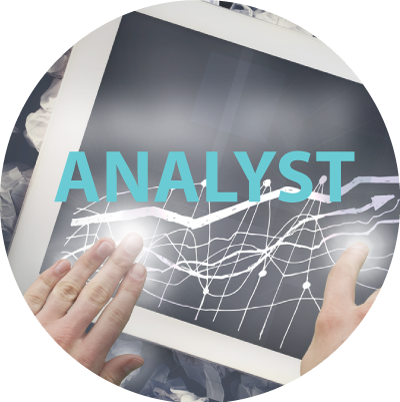 The Analyst has worked in a variety of positions with one or more years of experience in Operational Excellence as a greenbelt or equivalent, plus a solid academic background and other years of experience to support you. Analysts are the choice when you need support with boots on ground for blocking and tackling analysis and documentation at the point of attack at the lowest rates. They have excellent skills in creating and analyzing value stream maps, developing documentation, creating standard work, procedures and expert editing and formatting.